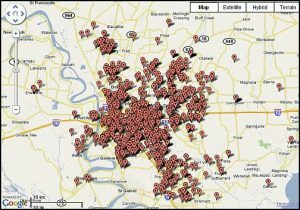 Baton Rouge Real Estate Trends: September 2010 GBR MLS Numbers Are Released! 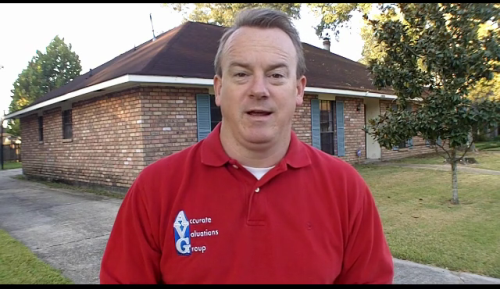 When Will East Baton Rouge Parish Government Use Eminment Domain And Demolish Gardere Lane Multi-Family? 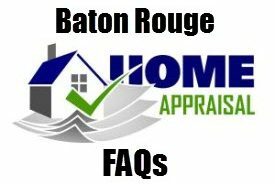 https://www.batonrougerealestateappraisal.com// – Great News For Greater Baton Rouge Real Estate Housing In 2010 Realtor.org is reporting that Baton Rouge Metro Area (Greater Baton Rouge) experienced a median sales price increase of +4.3% since Q1 2009. The article is here and the charting is below.